The amount of non-epic items ruins the idea of epic dungeon. If I beat a boss I expect 1 boss shard. 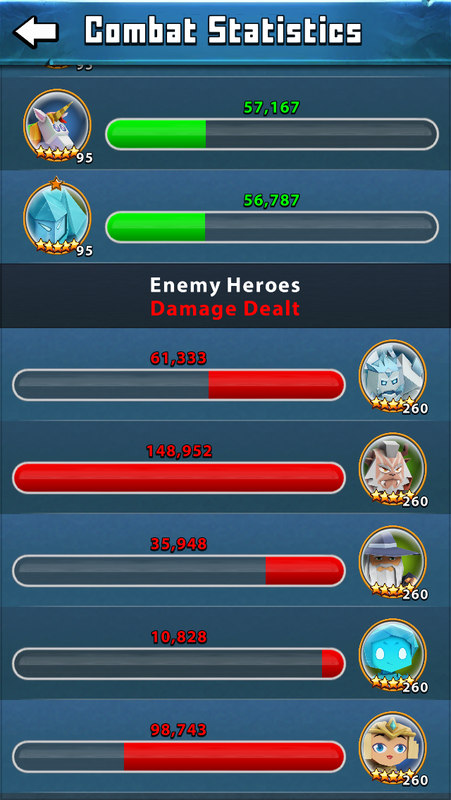 Receiving 0 in 2 boss fights when I have 4 heros that can receive epic shards just tells me I am wasting my time here. Too hard (especially as can’t swap heroes as they are killed) and rewards are pathetic based on difficulty. 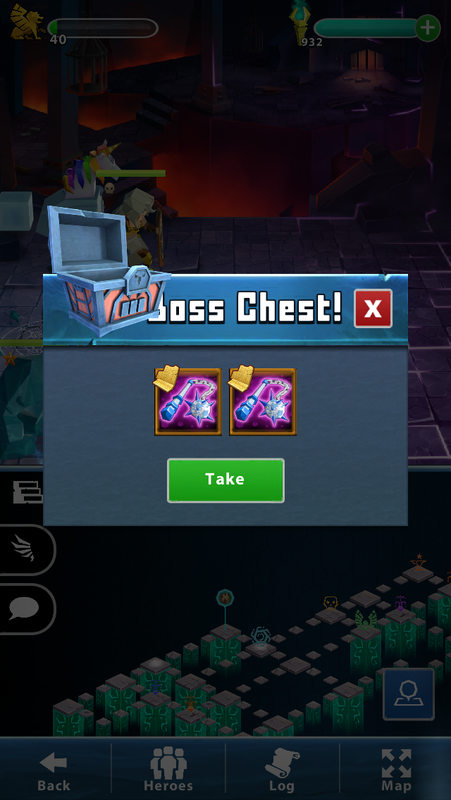 well… you get the epic gear scraps from epic dungeon - i guess you got 1 out of 4 there? you do not get hero shards in epic dungeon - those you get in elite campaign or shops etc. 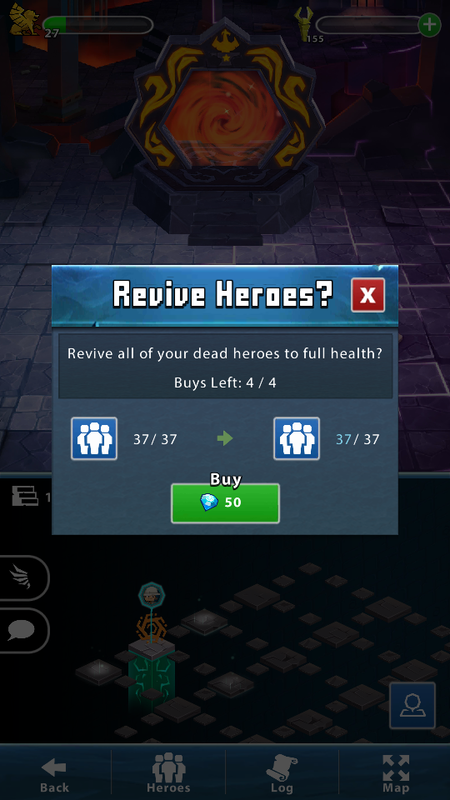 Agree, I hate that dungeon and spend a lot diamond to revive. 0 out of 4, if you looked. You can also lose by glitch. Thats because you are using a non epic hero in your team or several non epic heroes. I am in complete agreement with you on this. Running epic is difficult and time consuming. The rate of reward for my time invested is absolutely abysmal, depressing, and discouraging. That’s not even taking into account the time I need to spend in endless collecting keys (at least endless doesn’t require my undivided attention to stay alive like epic does). The drop rate to time invested is so low as to make it the worst gaming experience I’ve ever had. Not only is it not fun, it’s maddening. When the game I’m playing is no longer fun, there really isn’t much point in playing. Especially since epic skills are rather essential to remaining competitive. Take a look at arena top 5. I can’t casually run epic, I have to grind. I spent my vacation time doing epic for hours and am only halfway to any epic skill. I can’t help but feel this mode has broken the game completely; I believe I said that when they did the patch that stopped multiple epic gear from dropping. Miserable. The first time I ran through Epic dungeon, I used 5 eligible heroes. I had to manual starting at floor 3. I finally died off at floor 5. The second time I tried, I did 4 eligible heroes. Again, I died off at floor 5. Given the success my guildmates were having with a particular lineup, I finally summoned Pony, pushed him to Orange, and skilled him up. This was a large investment of XP, Gold, and Gear. With Pony in my lineup and 4 eligible heroes, I was able to get to floor 7 before dying. I recorded some of my run yesterday and today to see how much time and torches it was taking. 6 floors in epic (was going to do a full run today but my game bugged today and now I’m stuck on floor 4 and can’t progress), 9.5 minute average per floor, 18 torches per floor average, 2.33 shard average. So, if we assume that is roughly average then for me to do the 6 floors a day that I can manage, would take me 57 minutes every day and 108 torches and yield 3.5 shards per hero. At that rate, it would take me 12 days straight to unlock a single hero’s skills. 12 hours and 1300 torches. Except in order to acquire enough keys to actually do Epic, I also have to do Endless. Over my past 3 floors (56, 57, 58) in Endless I have gotten 1, 1, and 5 keys for an average of 2.33 keys per floor and it’s taken an average of 9.5 minutes per floor and 17.5 torches. So to get 9 keys a day, I need to spend an additional 38 minutes and 70 torches. That brings me to 178 torches each day (and if that number seems 3x as high as what we get in free torches every day, it’s because it is!) and an hour and 35 minutes of dungeon. Over 12 days, that’s 19 hours and 2136 torches. And that’s only for the first 4 heroes. Then you get to swap 2 backliners and do it all over again. And then again. There are 7 backline heroes. If you can only do 2 at a time, then you need 4 runs to unlock them. That’s 48 days, 76 hours, and 8544 torches. And that’s just to unlock them, that doesn’t even factor in skilling up your hero’s new orange skill. Farming epic is really time consuming. And im sure PQ will take a look at it once they go to office again. Either do multiple drops. Reduce floor size or something. I reqch floor 6 without issues. After that its just pure luck if u get the right wells, shrines and non meta mobs. I use claw, maiden, mystic, chaos and hermit. I made it to floor 26. 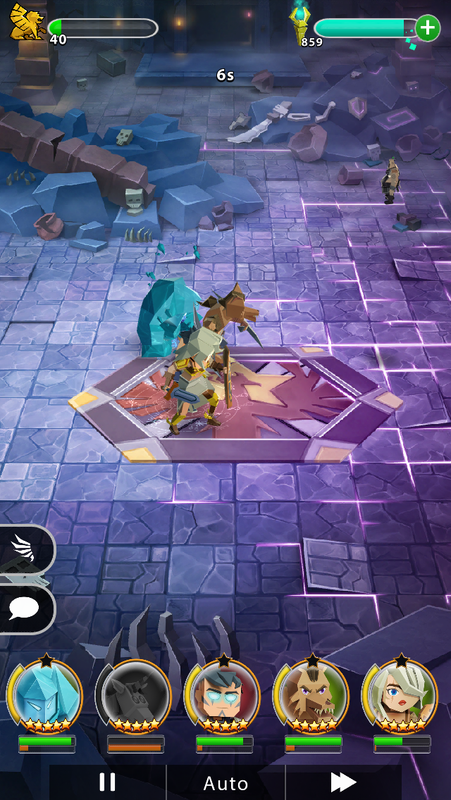 I’m averaging 1.6 epic shards a floor. It’s stupid. I really hope they fix it. If they take the same look as they have on the slingshot and poisoned dart issue. God help us. You’re not allowed to use non-epic heroes though. I only have 4 epics and thought I could use a purple to fill the 5th spot. It won’t let me. I agree with OP. Epic dungeon is just too much. Even if they allowed us to use a full team with some purple to fill in. But no, it has to be all orange which is the first barrier if you don’t have a full set. Then to get shards for epic gear I have to forge it and needed some insane amount of epic dungeon crap to do so. Good luck when you can’t finish the first level, oh, and the 9 keys each time to try. Can’t forget that. I’ve got four epics and tried to clear the first floor and it was a laughable failure. Epic dungeon feels more like epic fail. Unless you can beat these heros. How did you get combat statistics? They removed the screen after battle. I don’t think you mean non-epic heroes. 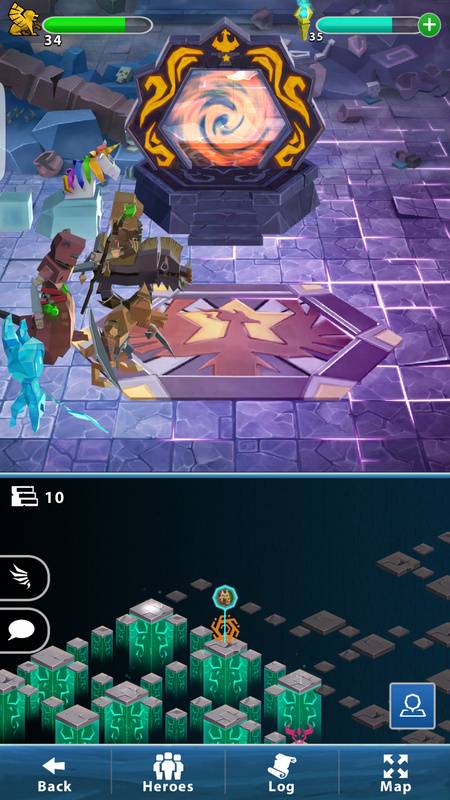 You can take non-epic eligible heroes into epic dungeon. You can take heroes below orange level gear rarity. 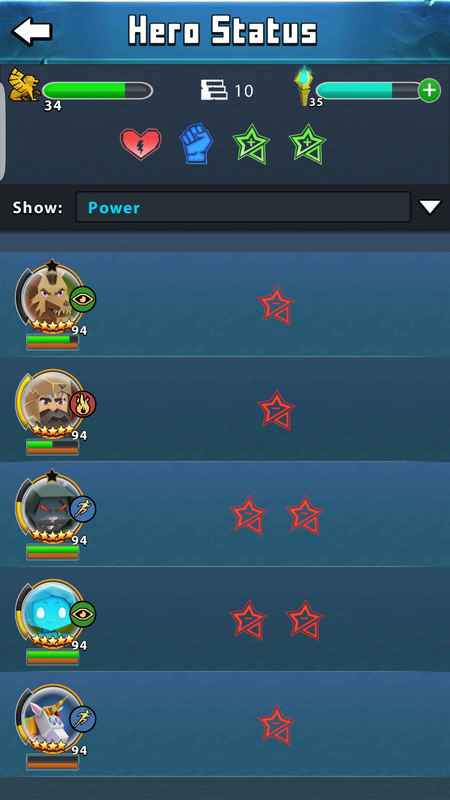 Notice that Claw and Scion are the only 2 epic eligible heroes on my team, but all 5 are orange level. Since epic dungeon means orange level heroes, I call them epic heroes. Lol. Whether or not they qualify for epic gear is another story, because not all of them do. P.S. I may have oversimplified my response but hopefully it made sense. I do have two epics on the team. But honestly, when I come to this game I just wanna unwind, relax and enjoy after a hard day. PerBlue however, thinks I should work out formulas, equations, basic quantum theory and perhaps obtain an engineering degree to build winning teams. Once it starts getting too complex I tune out. And that’s where this is headed for me once you add the grind factor for shards and rapid release of new heroes. You cant use purple heroes. But you can use orange heroes. Not all orange heroes have that star above their heads. Those with a star are epic. So for every orange hero you bring that havent a skill mentioned in epic section at hero menu is a gear drop loss.